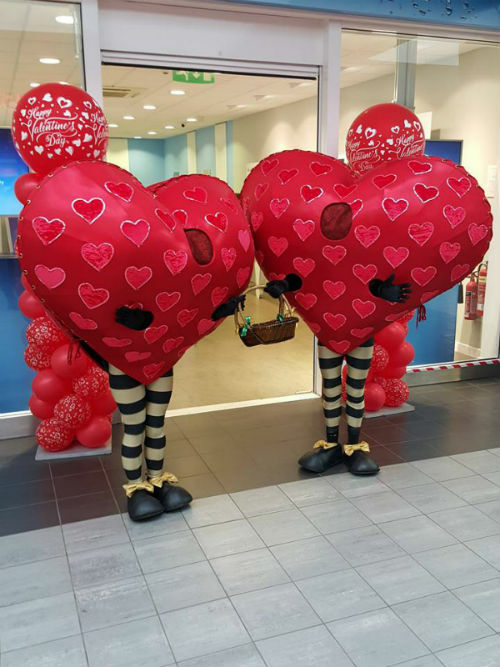 We present to you, the Fun Hearts – walkabout hearts! Their desire is to illuminate your own. 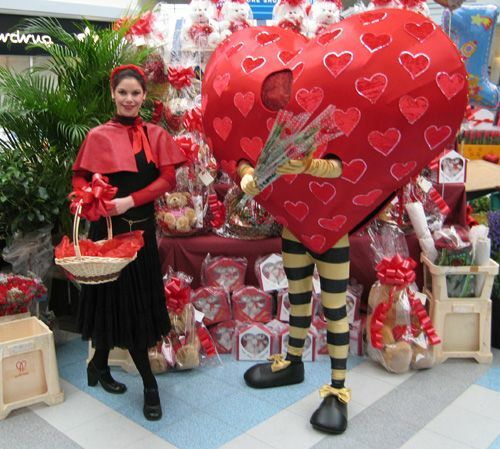 The Fun Hearts are available with seasonal props. 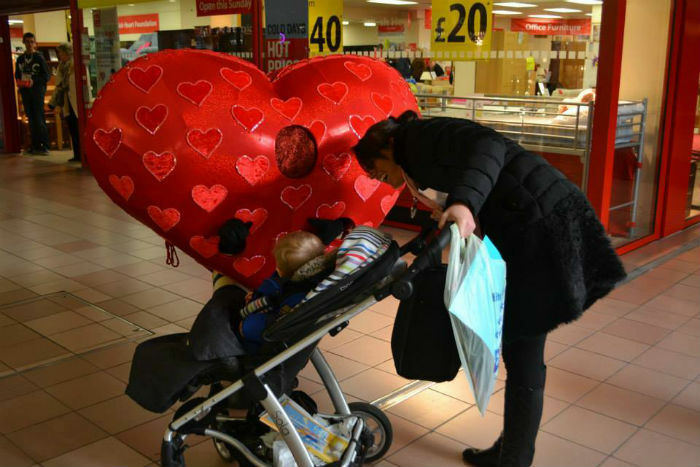 These loving walkabout Hearts are available to hand out roses, chocolates, messages, engagement rings, and any other surprise you may have in mind. 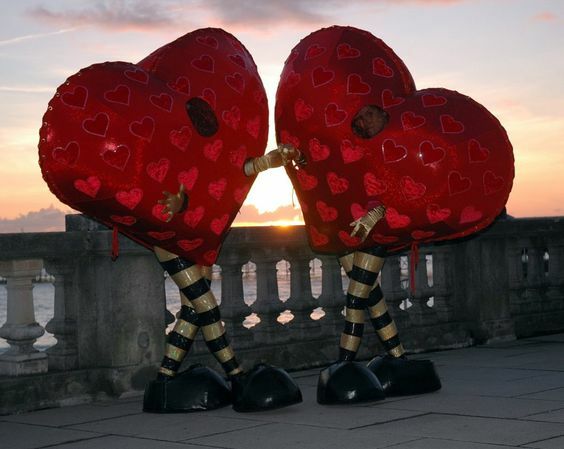 Weddings, anniversaries… any type of event looking for really unforgettable bubbly characters. 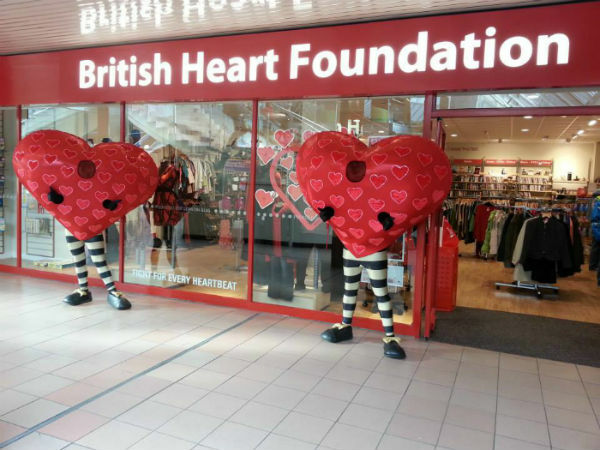 Come Valentines Day our walkabout Hearts really step up to the plate. Bringing with them wishes of love and true romance. 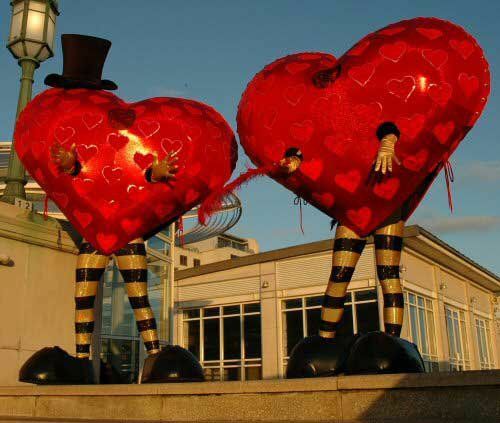 Really heart stopping visual attractions the Fun Hearts will melt your heart!